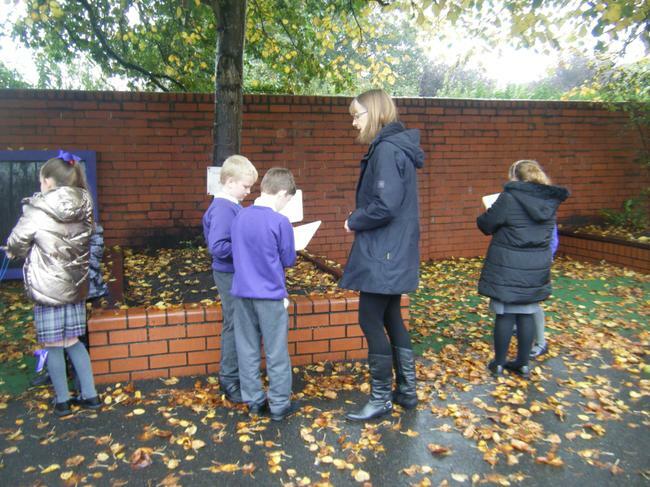 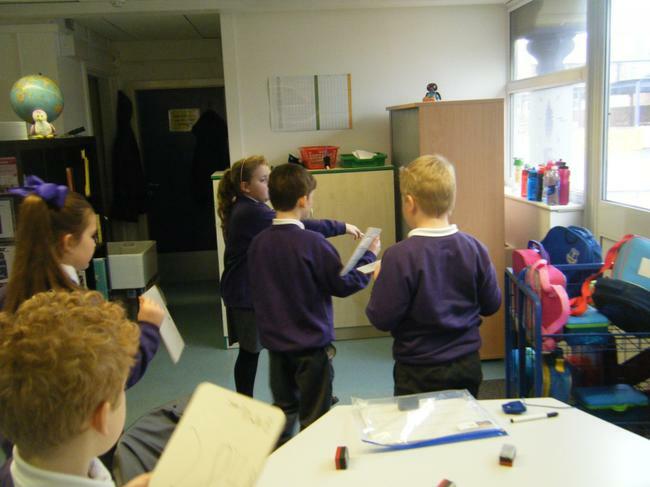 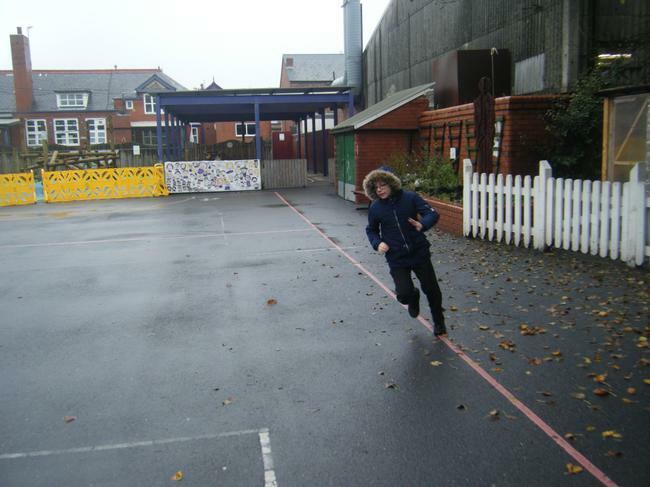 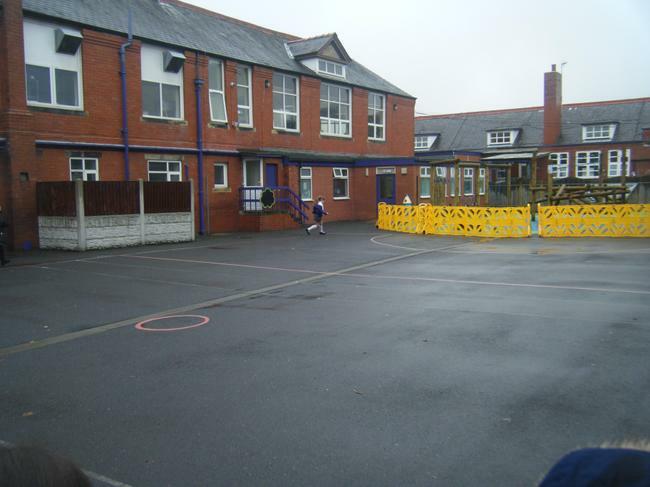 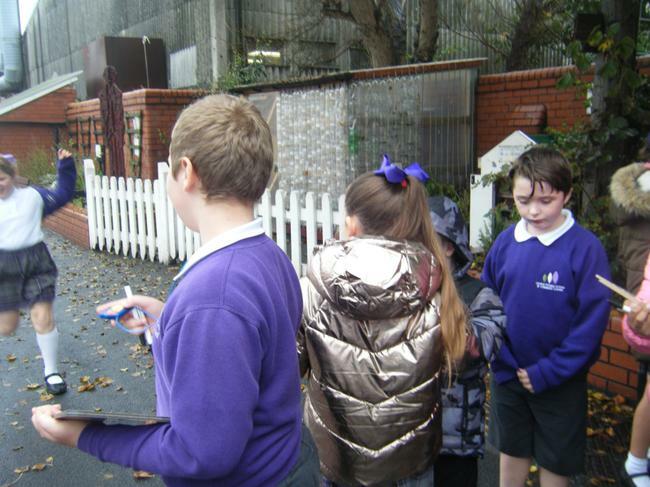 We investigated decimal numbers (to two dps) by recording our times of running and walking a section of the playground. 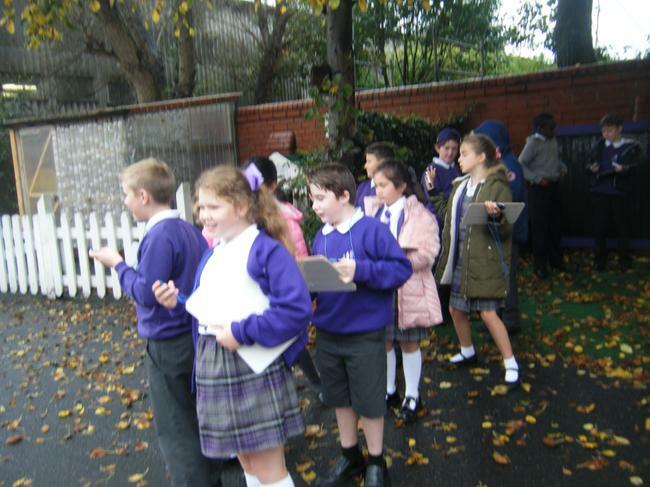 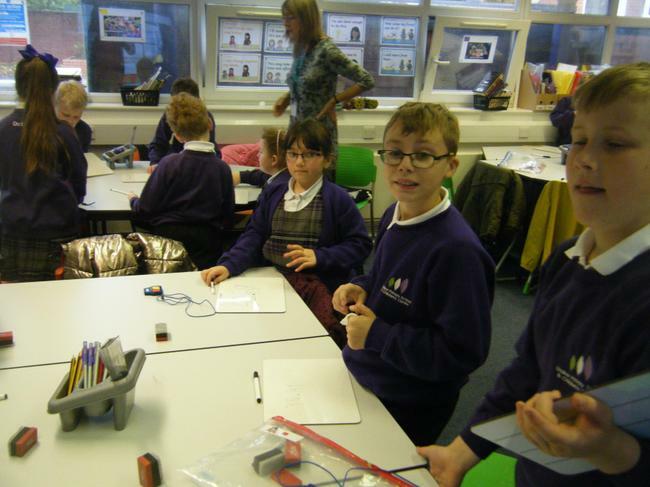 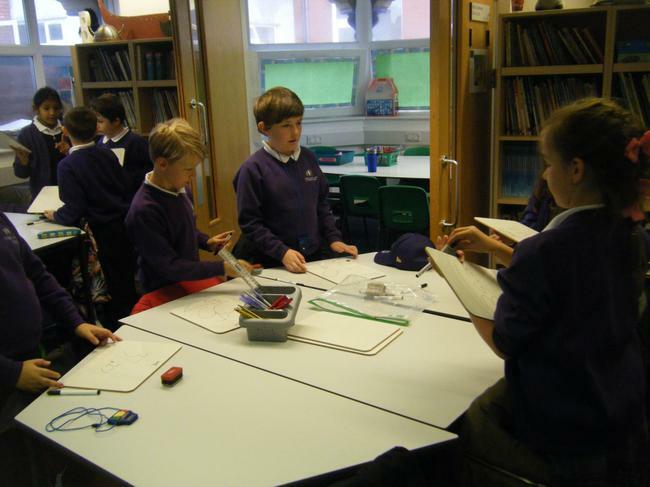 When we had recorded our times, we ordered them with our friends from the smallest number (quicker times) to the largest number (longer times). 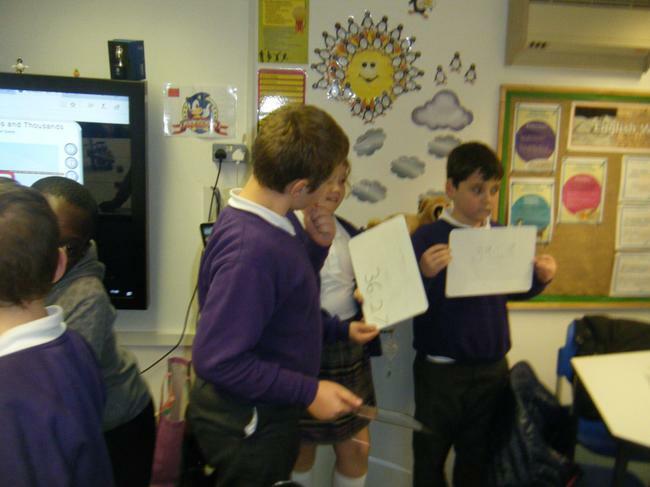 We then rounded our times to the nearest whole number and some of us moved on to answer word problems based on our times.